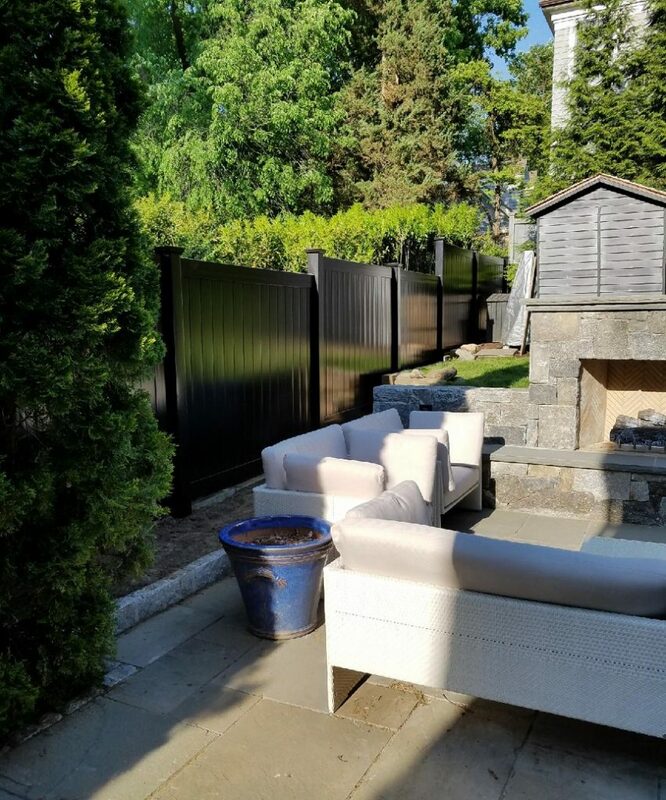 Latest beautiful, durable wood grain vinyl fence installed for our customer in Greenwich Connecticut. In Greenwich property owners are highly discerning when it comes to making their property look its best. Property owners take great pride in the curb appeal of their home, and an amazing fence from King Fence will give you the luxury look you desire. 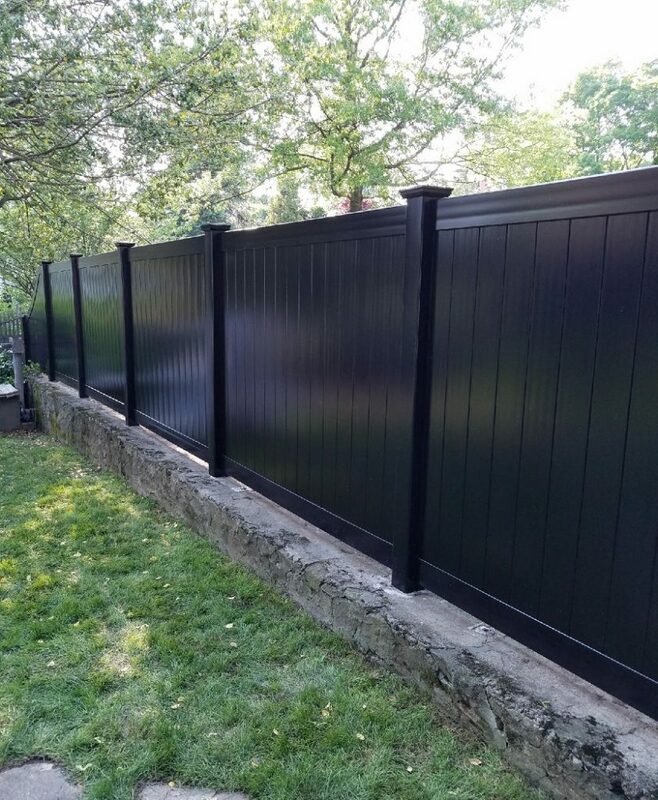 Why do people love our wood grain vinyl fences? First they are luxurious. Second, they look like real wood. Lastly they are virtually maintenance free, and will outlast a real wood fence. If you live in Greenwich CT and want to work with the best Greenwich fence company then King Fence is your company. When you are looking for a local fence company in Greenwich to help you find the perfect fence for your property please call King Fence. From selection to installation, and maintenance if you ever need it, we are the go-to fence company in Greenwich. We value you ever customer we serve, and we look to form life long relationships with everyone. From wood grain vinyl fences to iron fences we can help you with all your fencing needs!